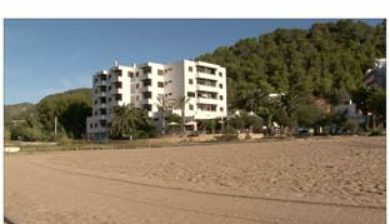 (Catalan pronunciation: [ˈsaɲ ʒuˈan də ɫəˈβɾidʒə], Spanish: San Juan Bautista) is a village and municipality of the Balearic Islandson northern Ibiza. 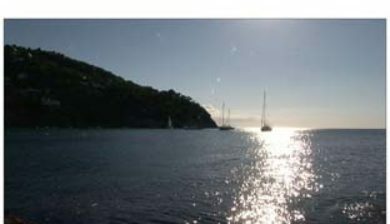 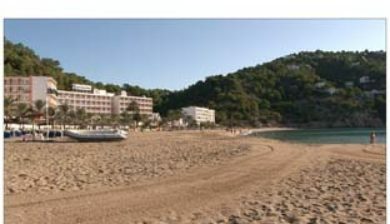 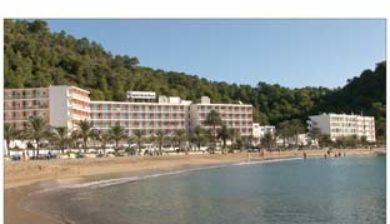 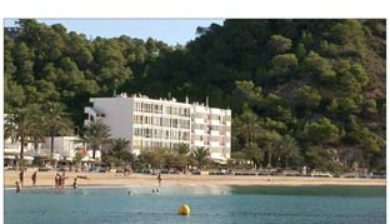 Among others, the resorts of Portinatx and Cala de Sant Vicent are located there. 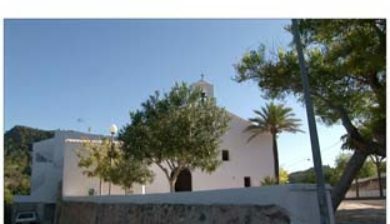 The actual village of Sant Joan is a quiet street, dominated by an imposing Christian church, and is the meeting point of Sant Joan de Labritja Municipal Council. 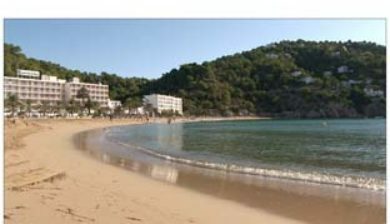 One may find several small cafés and restaurants (including the locally well-known Vista Alegre, as well as a taxi rank,outside the Municipal Council building and the local office of the Guardia Civil, the Spanish Civil Guard.